It makes us happy to see you smile! Our unique Fair Lawn office offers patients barrier-free access. Fair Lawn dentist, Dr. Mary Mancuso and her team are dedicated to providing patients comprehensive quality dental care, delivered in a clean and comfortable environment, by a courteous and responsible team, focused on professional interactions with our patients, and each other. Our staff remains dedicated to dental education, training, and honing their skills using in the latest proven dental technologies, as well as the use of the highest rated dental materials and equipment. We believe a smile is a great personal asset; it is a reflection of our happiness and good health. 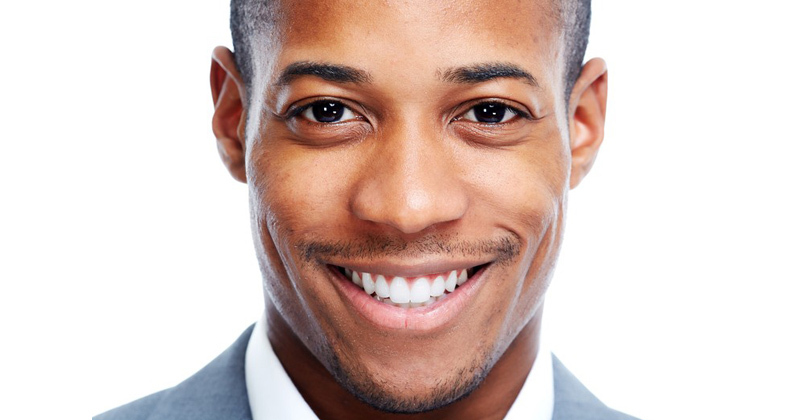 Yet many people avoid smiling because they are concerned about the condition of their teeth. Properly designed and detailed dental care is critical to preserving and, when necessary, restoring your unique smile. 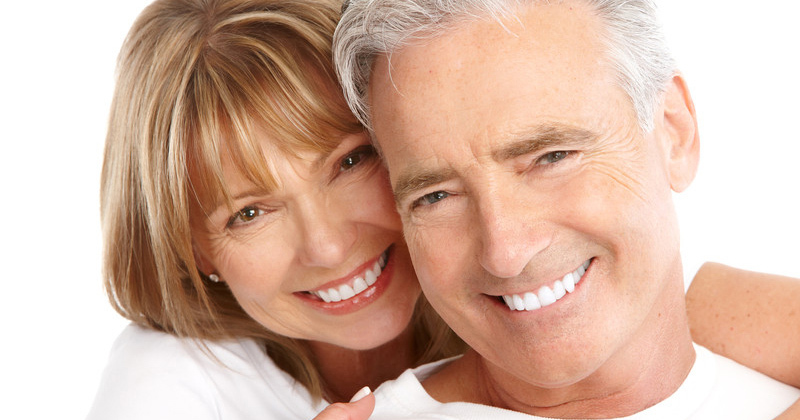 Dr. Mancuso and her team strive to make every visit as comfortable and enjoyable as possible. A visit to our office in Fair Lawn is a unique experience and it starts the moment you arrive. We hope you take comfort knowing how much we care.